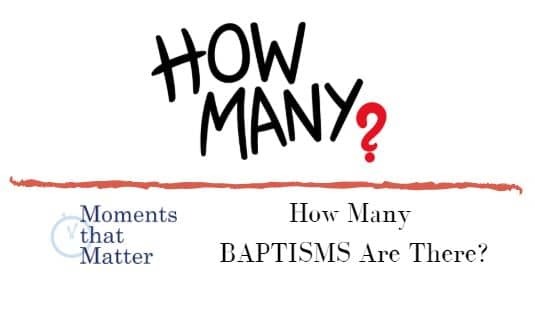 Home Videos Moments That Matter VIDEO: Moments that Matter – How Many Baptisms Are There? Should children be baptized? 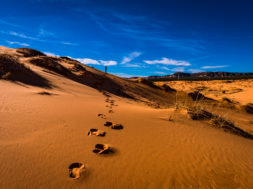 Is baptism a symbol? 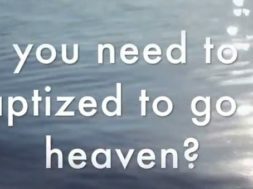 Who or what should be baptized? Watch this short vlog then listen to the full podcast of the same name. previous How Many Baptisms Are There? next VIDEO: CQ Kids - How Can God See Everything? 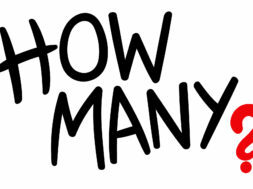 How Many Baptisms Are There?